I've long had an interest in the Travellers, often called Gypsies by those outside of the clans. My interest was first peaked by the book The Invisible Ones by Stef Penney, set in England. Susan Furlong's new series, Bone Gap Travellers, is set in the United States, in the Appalachian Mountains of Tennessee. Though there are sure to be differences in the Travellers of England and those of here in this country, the similarities are all too familiar. Travellers are viewed by many people outside their group as untrustworthy and criminally inclined. While some Travellers may well be bent toward a flim-flam lifestyle, it is a scurrilous attack on the people as a whole to assume that every Traveller is bent toward deceit. 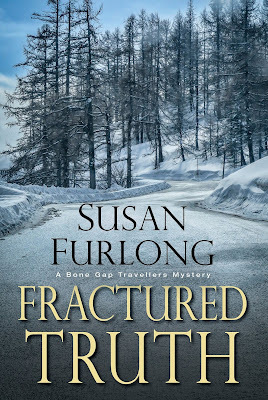 In Fractured Truth, the second in the Bone Gap Travellers series, former Marine and now a Sheriff's deputy Brynn Callahan must face prejudice every day as she works in the "settled people's" world while being a Traveller or Pavee. Of course, her clan doesn't make it any easier than the "Outsiders" do, as the Travellers' distrust of authority other than there own is well established and often justified. Brynn's Bone Gap community of Travellers is shocked by the discovery of one of their own, seventeen-year-old Maura Keene, dead in a cave, her body mutilated and surrounded by occult drawings. The discovery stems from the girl reported missing and a cross-country skier reporting a body. The location and full discovery of the gruesome scene is made by Brynn and her human-remains-detection dog Wilco, her working companion while in service, too. Sides are immediately drawn, with the Travellers convinced an Outsider committed the murder, and the outside community looking to the Travellers for the guilty party. Besides the struggle between the communities, Brynn deals with her personal demons of disfigurement from an IED, addiction to pain pills, and a soft spot for whiskey. But, she will show the same dogged determination as Wilco in pursuing the truth in the death of this young girl and an additional disappearance of another girl, an Outsider. And, then there are some bones that Brynn would rather not be disturbed that are. 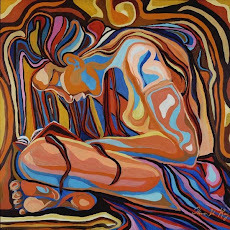 The answers sought to all these events will require Brynn to revisit some painful memories of her own and deal with betrayal in her own clan. Although I hadn't read the first Bone Gap Travellers book, I had no problem enjoying this second book. I do plan on going back and reading Splintered Silence because it's a series I plan on continuing to read. 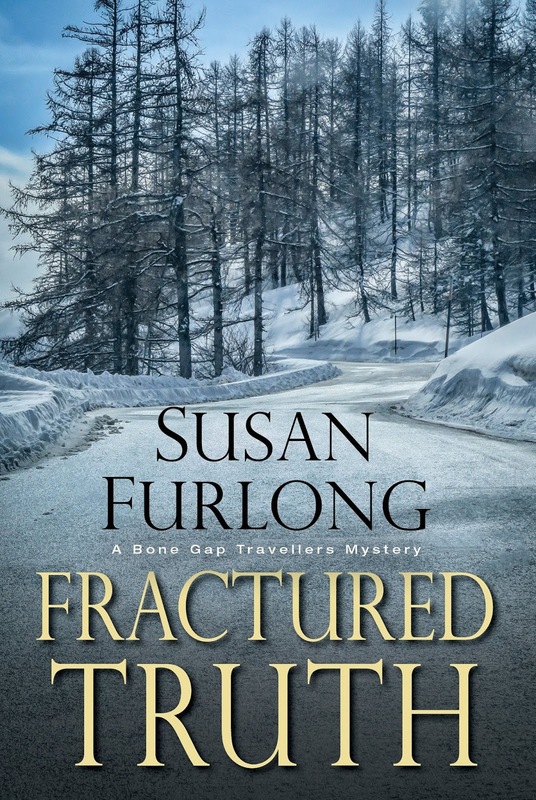 Susan Furlong is an excellent storyteller, moving the plot along at an ever interesting pace. The character of Brynn Callahan is that of a deeply scarred and flawed individual, all warts exposed, but Furlong manages to project Brynn's dedication to justice and the truth through all the demons the young woman must fight. In short, the author makes us care about her and want to keep following her on what we hope will be a path to recovery. 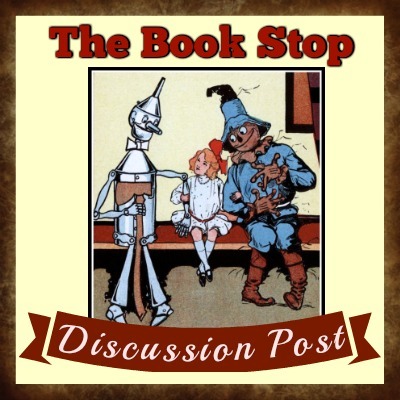 Characters such a Sheriff Pusser, who believes in Brynn, and Deputy Harris, who despises her and her "kind," serve as symbols of acceptance and prejudice and the fight which must be fought every day. The Appalachian setting is captured and presented by Furlong in both its simplicity and unique beauty as an entwined part of the narrative and never an extraneous material. I'm looking forward to both going back to #1 and greeting #3 this year.